On today’s event in India, HMD Globala announced the Nokia 8 for the Indian market. 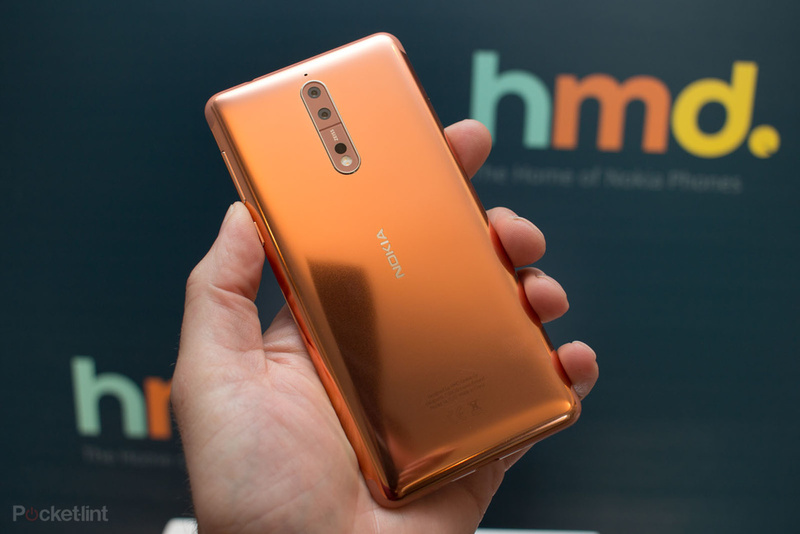 Nokia 8 with the standard configuration will be available starting October 14th, both online and offline, for a quite amazing price of €480 or INR36,999. Check the full specifications of the device down below. You will be able to buy the 8 via Amazon online, by clicking here, or in other online and offline stores once the sale starts. If you’re interested, follow this link to watch the official announcement for India on Facebook. Price seems to be competitive, especially from a European point of view.